Since 2014, photographer Issa Touma travels back to his hometown Aleppo on a regular basis. For more than two years he captured everyday encounters with fellow citizens of Aleppo, a city torn apart by war. 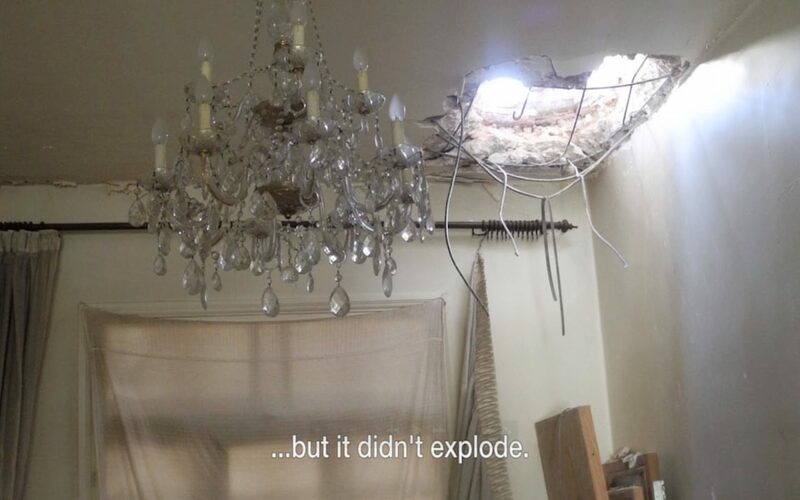 Touma returns to clear an unexploded bomb from his parents’ apartment and to visit artist friends whose works he is collecting for an upcoming exhibition in Singapore. Getting to Aleppo is getting harder every day: at first, he travels by bus from Beirut. The buses are making all kind of detours through the desert to avoid the front lines. When the buses stopped running because of sniper fire, he travelled by car, usually in a convoy. 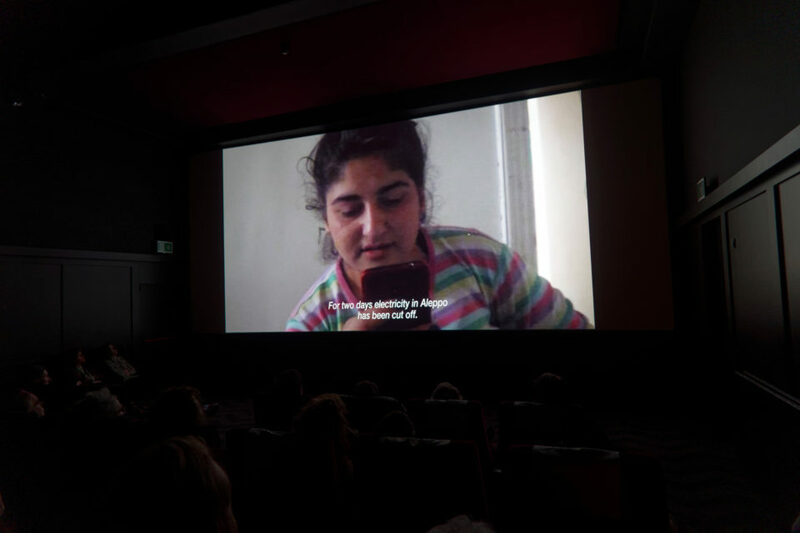 Greetings from Aleppo is an homage to the resilience of the people who try – sometimes to an absurd level – to continue to live the lives they led before the war. 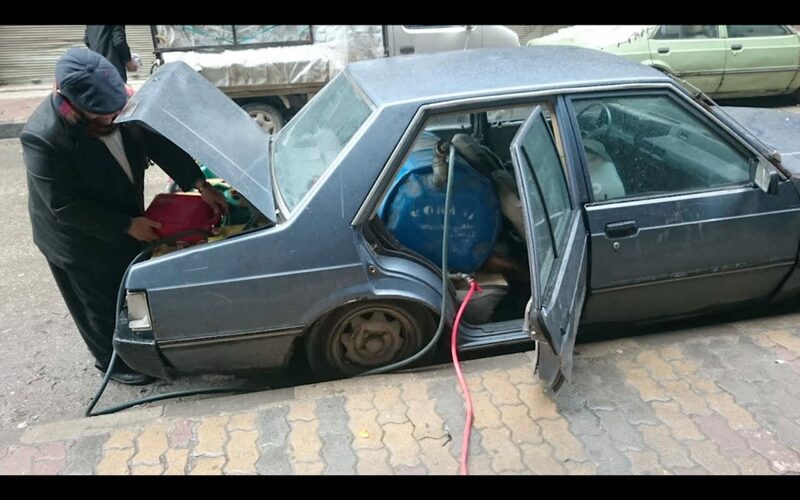 From car lovers who drive their polished classic cars through the devastated streets, to the girls who giggle about the way media report about the situation in their city. 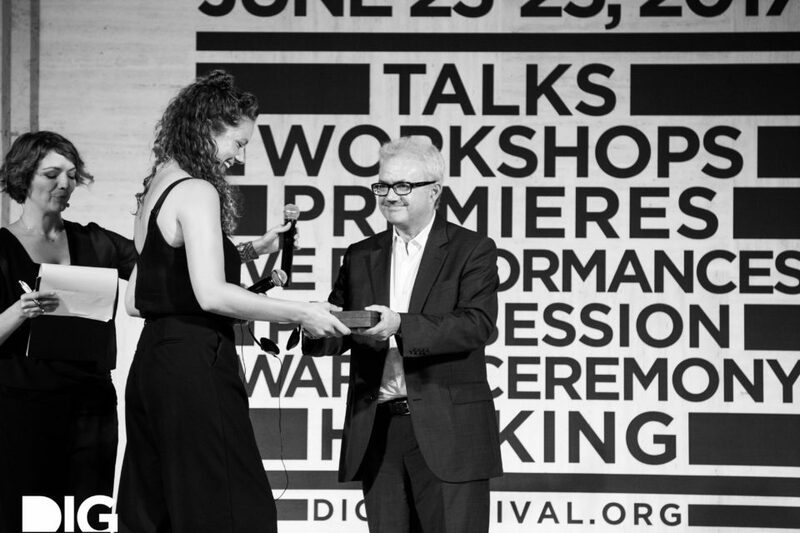 Floor van der Meulen receives the DIG Award 2017 in the category 'Reportage Medium' at the DIG Festival, Riccione. 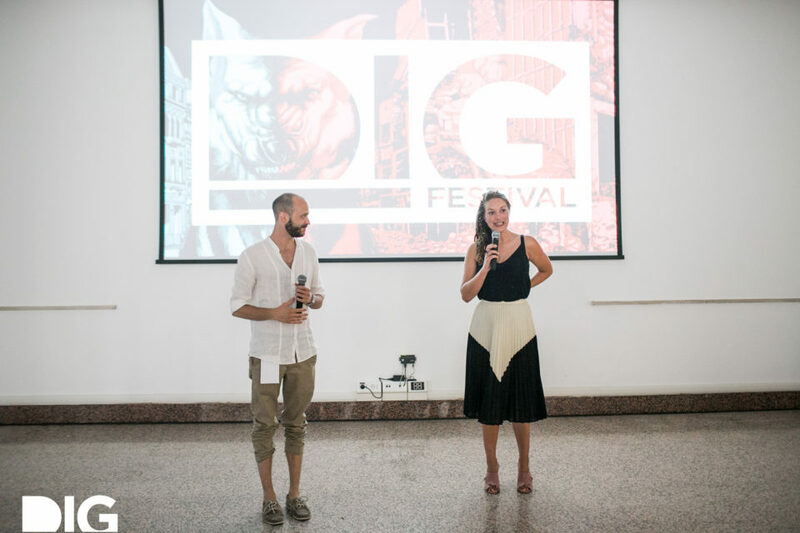 Q&A with Floor van der Meulen at DIG Festival, Riccione (IT) in June 2017. 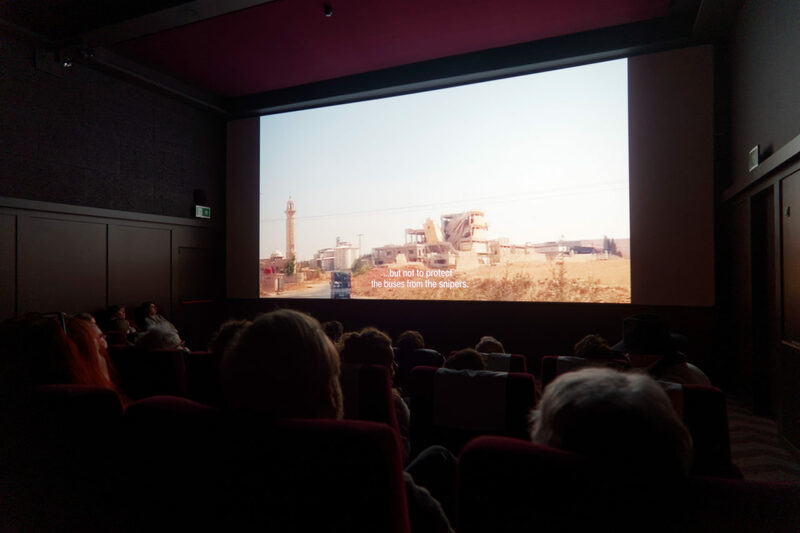 To realize the documentary, Touma worked together with the Dutch film makers Thomas Vroege and Floor van der Meulen. It’s the second time the three worked together: in 2015 they made the short film 9 Days – From My Window in Aleppo, which has been shown on more than 70 film festivals worldwide and won an European Film Award for Best Short Film in 2016. The film had its world première at the International Film Festival Rotterdam in February 2017. 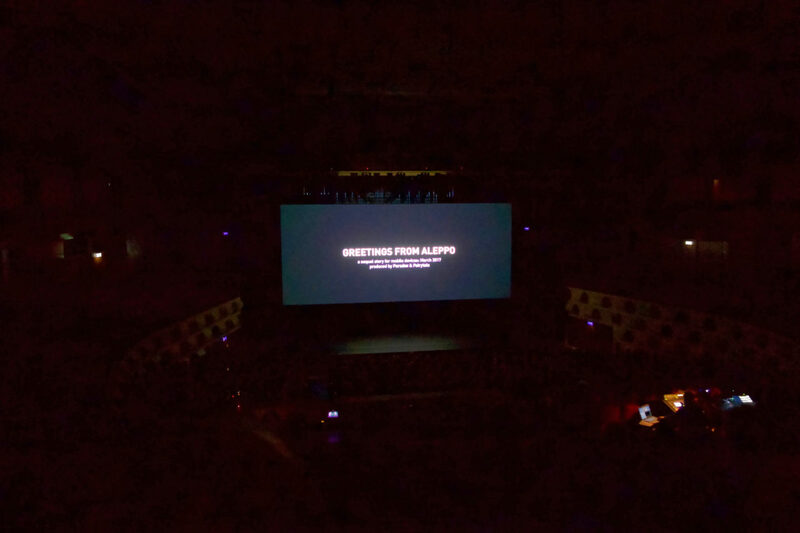 An adapted version of Greetings from Aleppo currently tours the international film festivals. 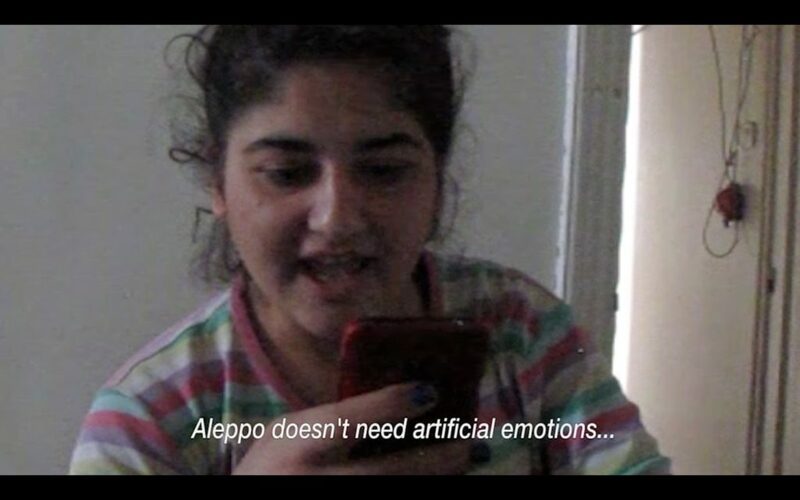 Greetings from Aleppo is nominated for the L’OR Gouden Kalf Competition in het category ‘Short Documentary’. 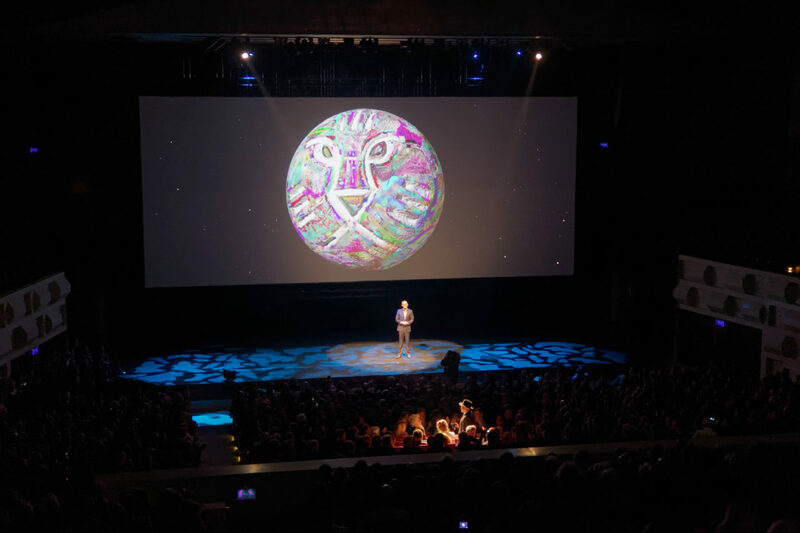 De Gouden Kalveren (‘Golden Calves’) are one of the most prestigious film prizes in The Netherlands, and are awarded during the Netherlands Film Festival.